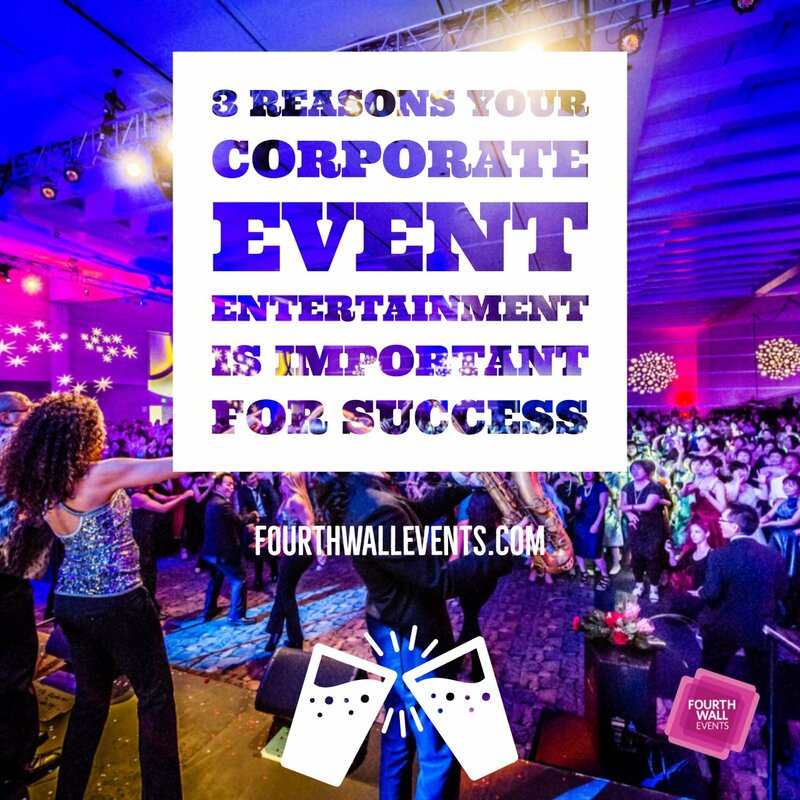 If you’re involved in a corporate event, you definitely want to know how much of an economic impact it makes—on both your business and the community. 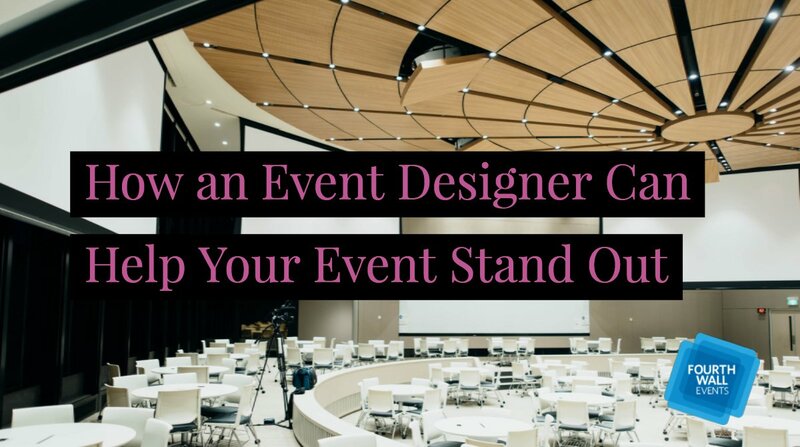 The number that you come up with is extremely important because it lets you know, from an economic standpoint, whether your event was successful. 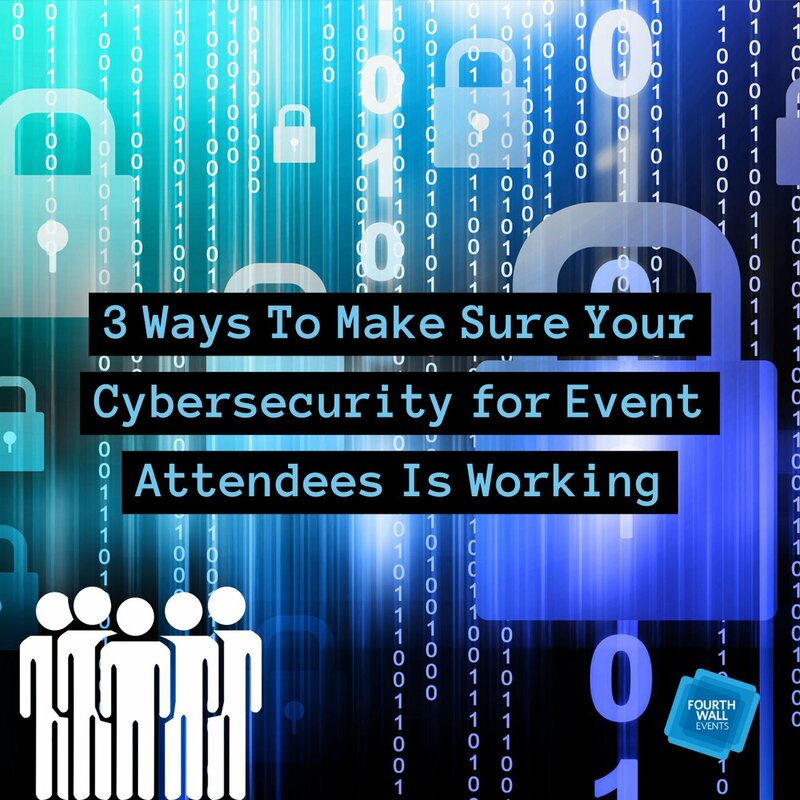 If the number shows a positive impact, it can be shown to lawmakers and the public to help you host more events. But with so many variables, determining an exact number can be challenging. 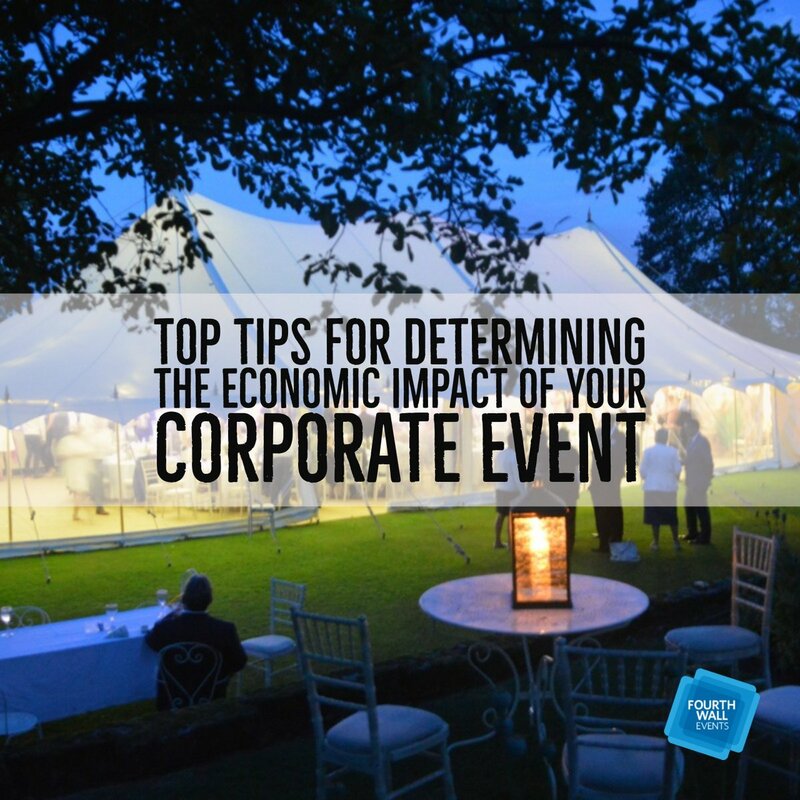 To make things easy, we’ve come up with some top tips that will help you calculate this bottom-line number, which you can then use to articulate your event’s true economic value. 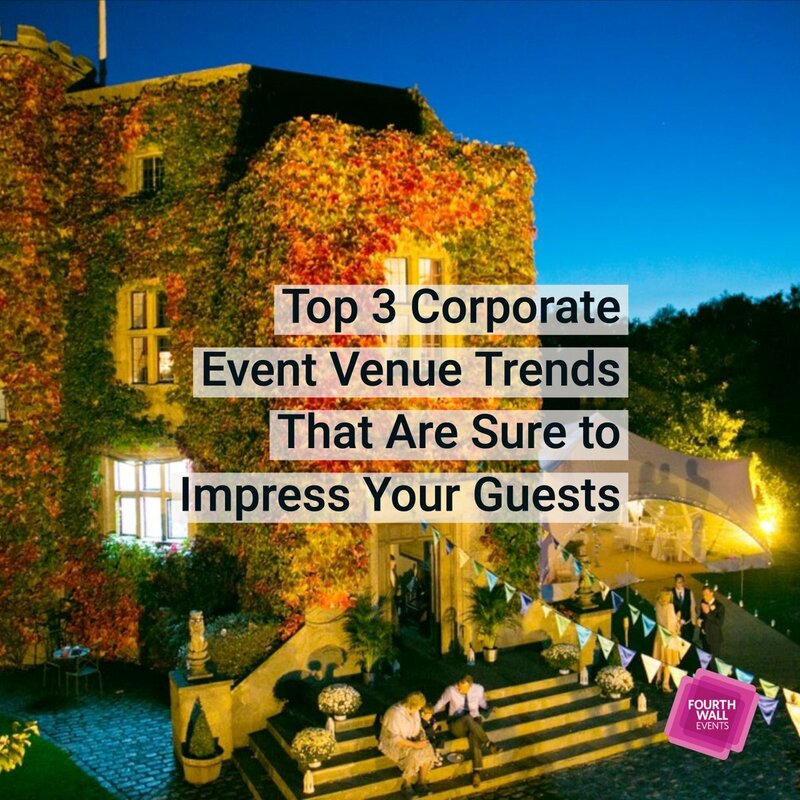 An easy way to tell if an area can be included in your parameters is to compare hotel and alternative accommodation bookings to those of previous years. 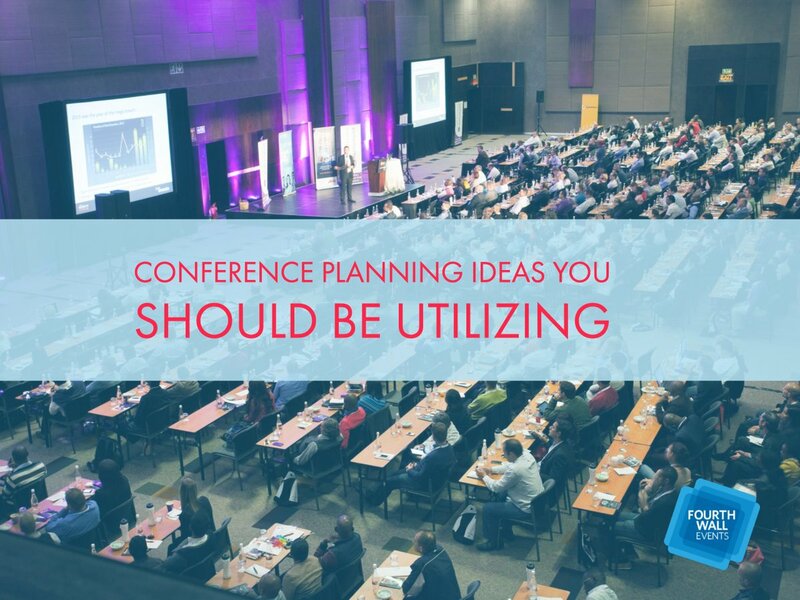 If bookings were significantly higher during the time your conference was held, it’s clear the area was impacted by your conference and can be included in your parameters. Direct spending. 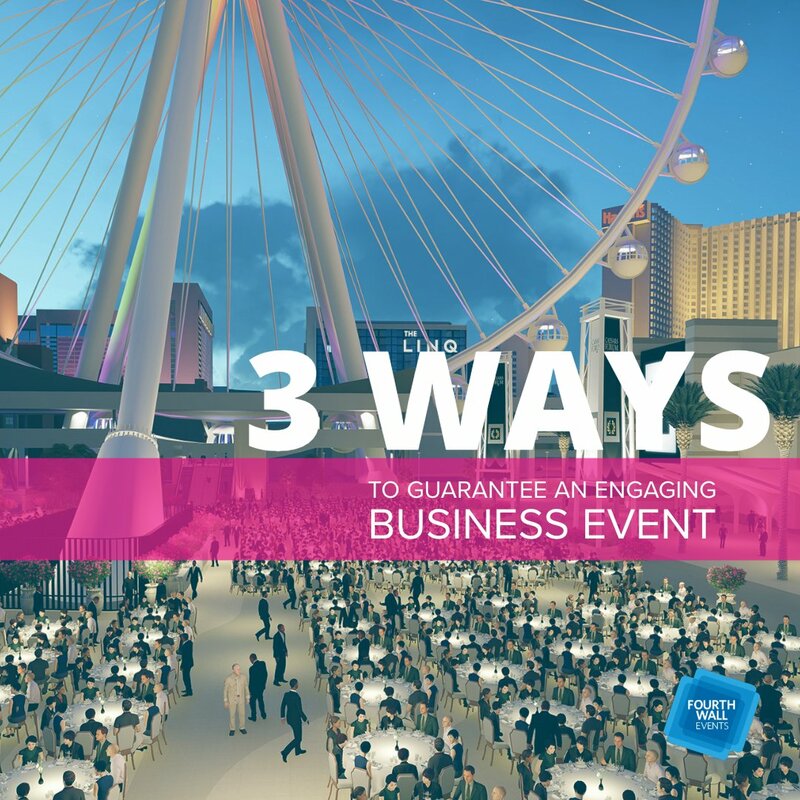 This is money that directly affects the final outcome of your conference, which includes venue fees, catering, entertainment, security, public relations, advertising, etc. 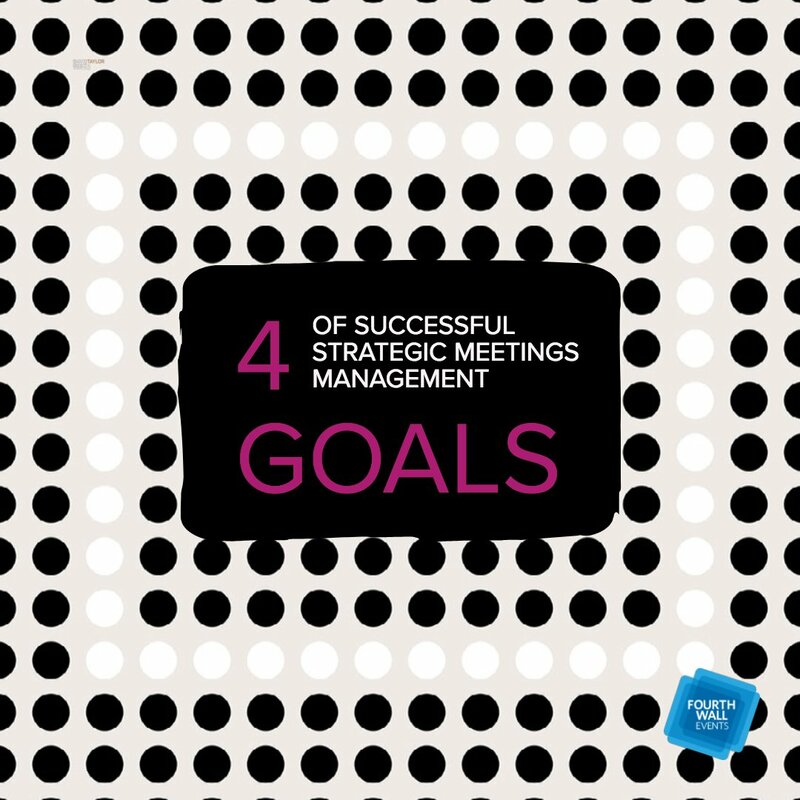 Direct spending is easily measurable and accounts for the majority of conference spending. Indirect spending. 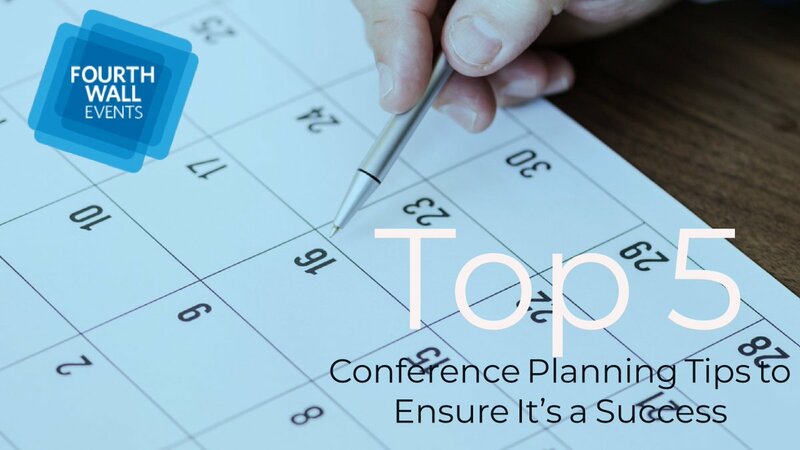 These are expenses that are incurred in order to support the conference, however indirect spending doesn’t impact the final outcome of your event. 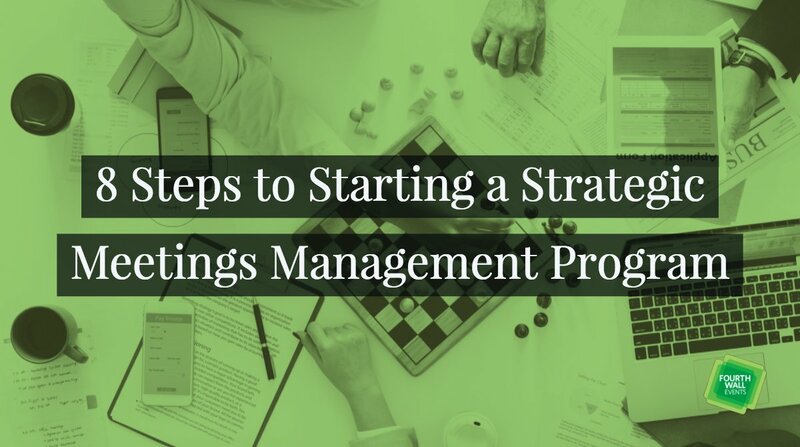 There are many things that fall under the category of indirect spending, including professional services, utilities, travel, office supplies, employee benefits, etc., but their total value is less than that of direct spending. 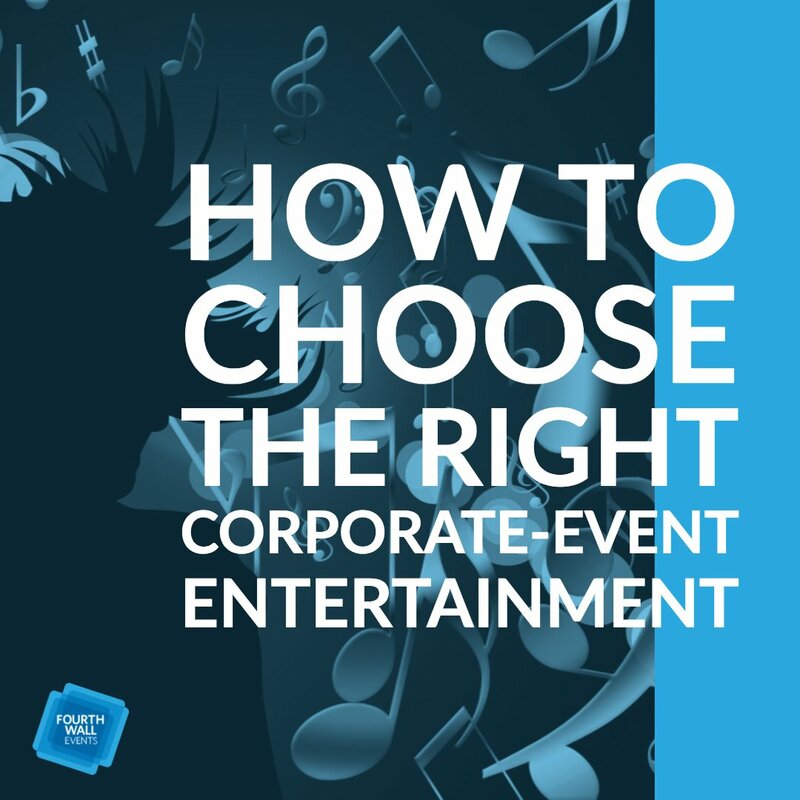 Once direct and indirect spending are calculated, you’ll know exactly how much money was spent on your event. 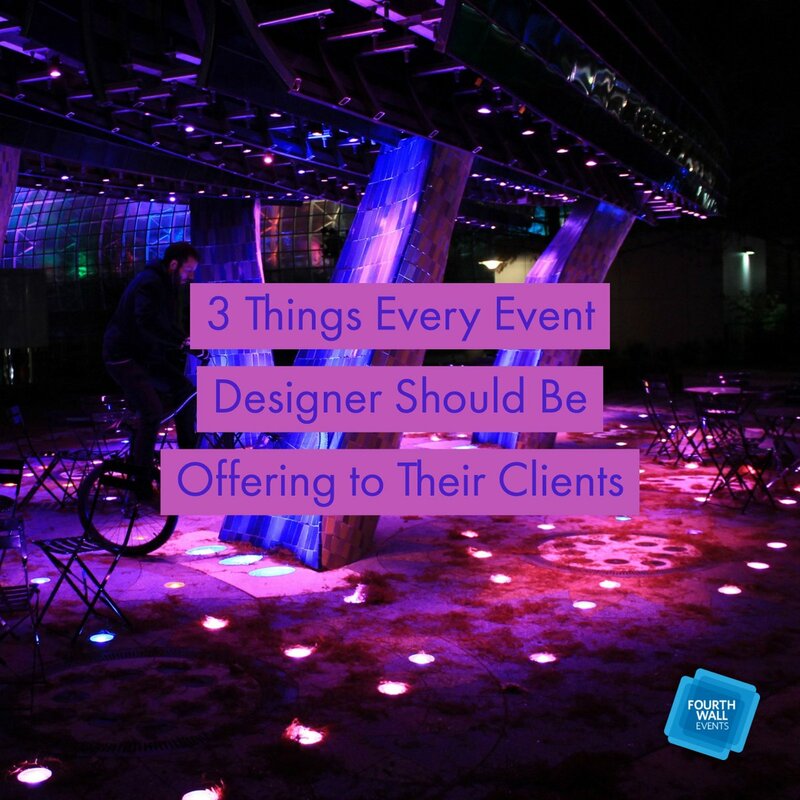 However, there’s an additional element that needs to be taken into consideration. 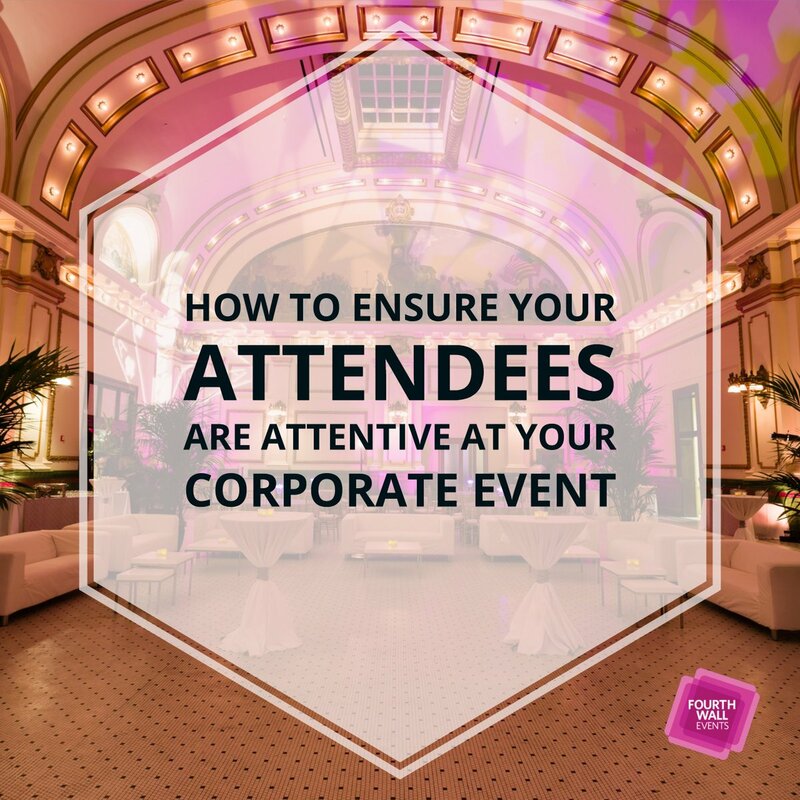 The halo effect refers to positive promotion associated with your event. Included in the halo effect are media coverage and website traffic—things you would normally have to spend money on but actually didn’t. The halo effect is an important number to show to lawmakers and the general public. 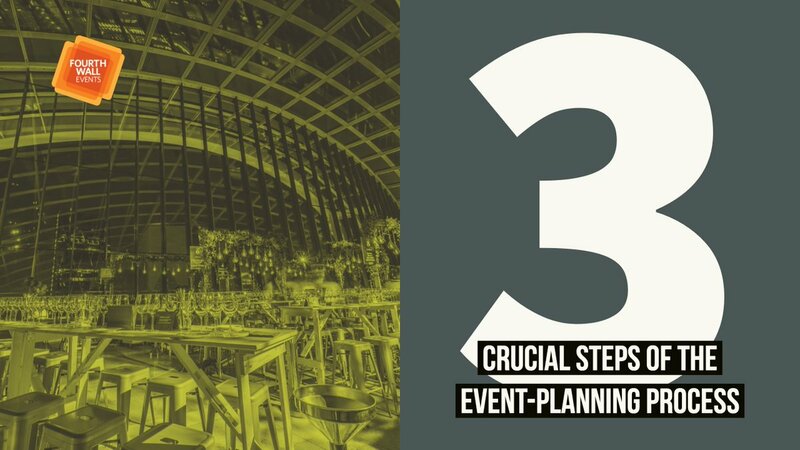 Long-term halo-effect numbers may also be calculated by looking at the number of visitors who attended the event and then revisited the city because they had a positive experience. 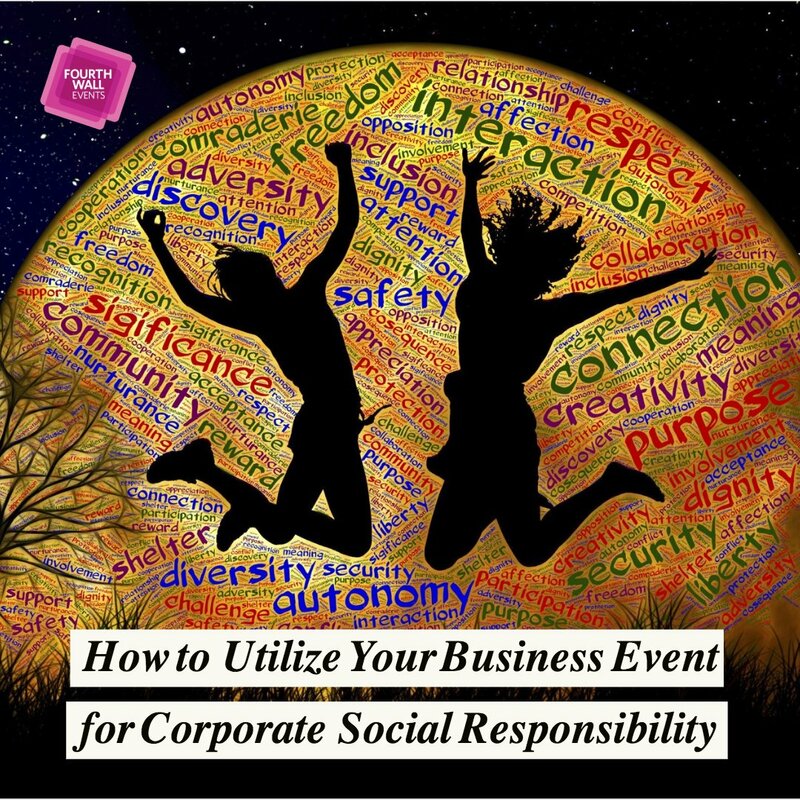 All communities need buy-in from events to support community establishments and infrastructure. 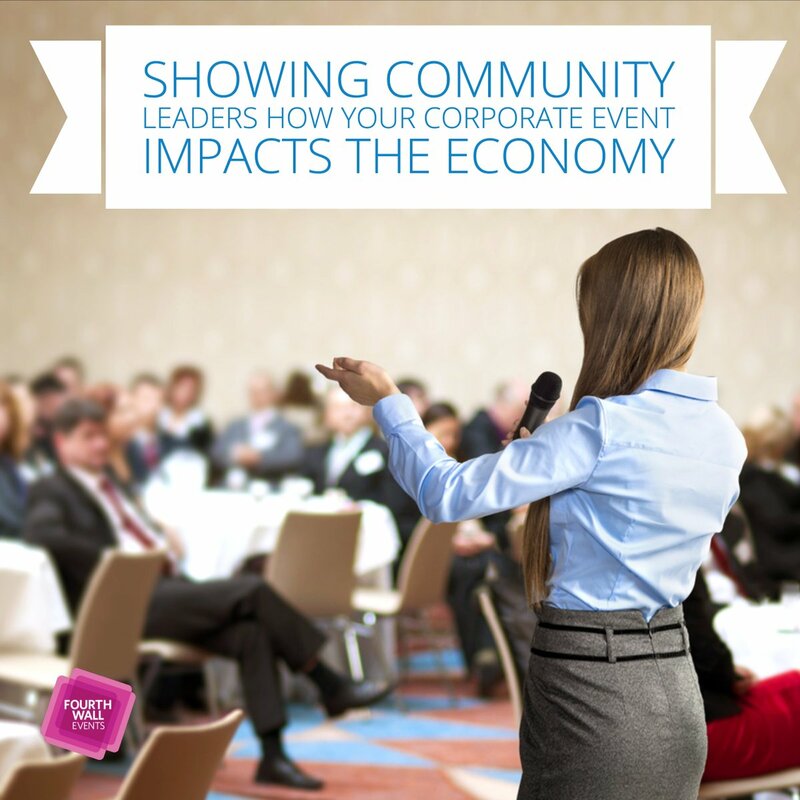 Meeting with community leaders helps you determine if your event truly made an impact. 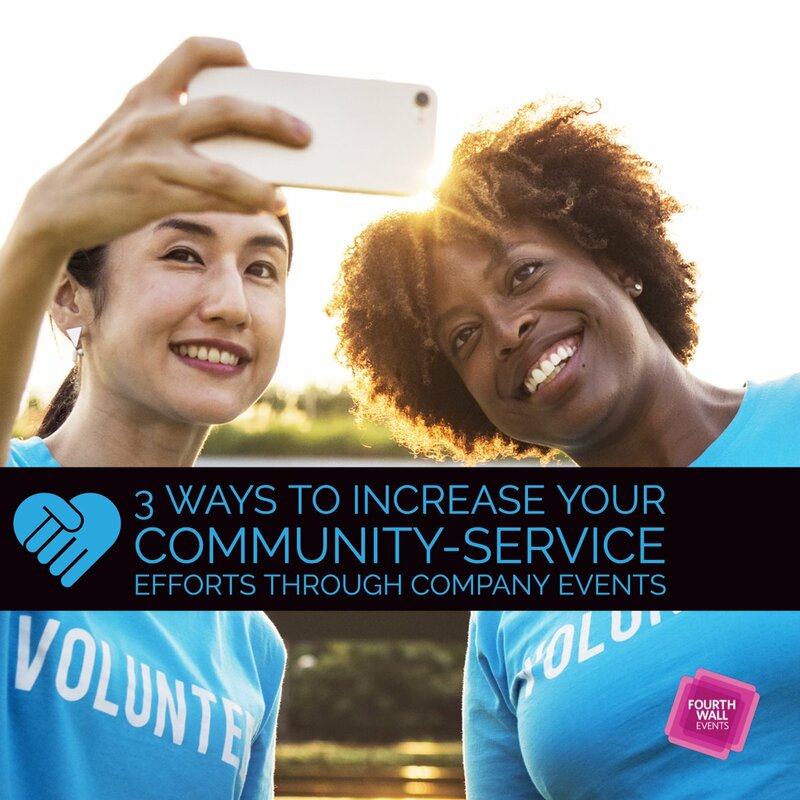 Gathering numbers related to generated income will help you come up with a figure for community impact. 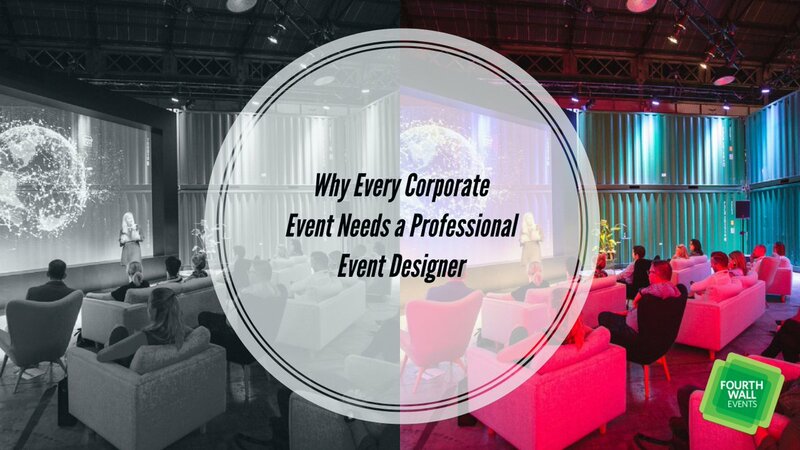 So, as you can see, the economic impact of your corporate event is far more than the number of tickets sold. 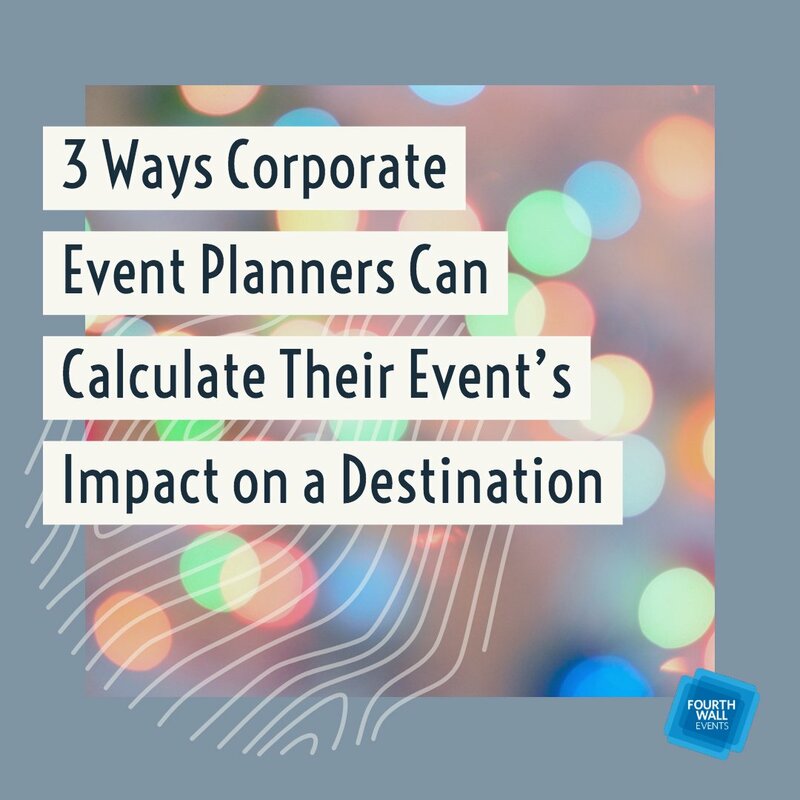 Establishing geographic parameters, calculating total spending, accounting for the halo effect, and taking community impact into account are ways that will help you calculate the total economic impact of your event. Any effort you put into determining economic impact will be returned full-scale. 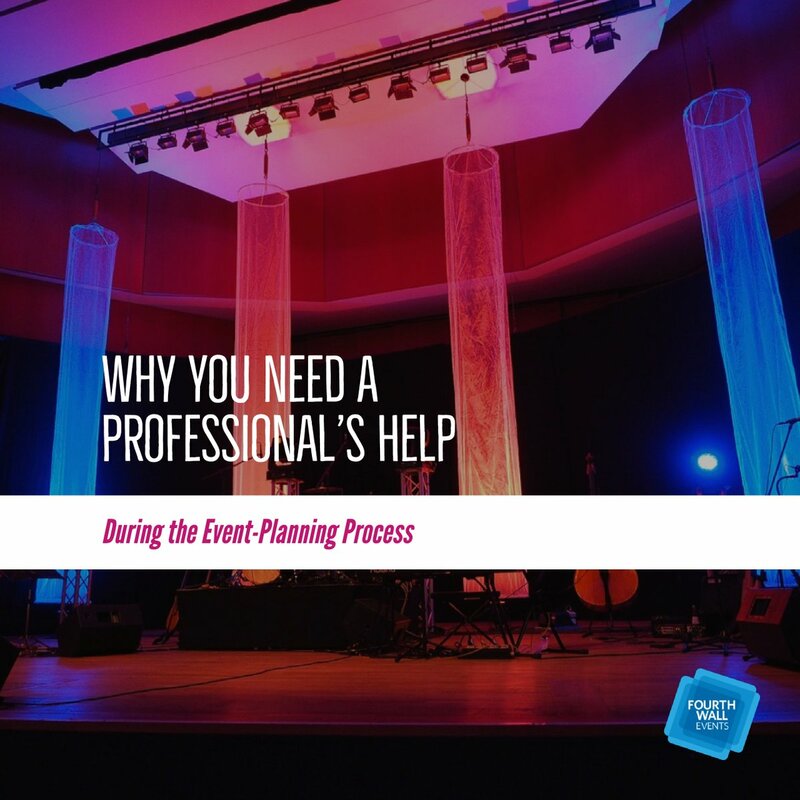 If you need any help or assistance, please don’t hesitate to contact Fourth Wall Events to schedule a one-on-one consultation with one of our event specialists.